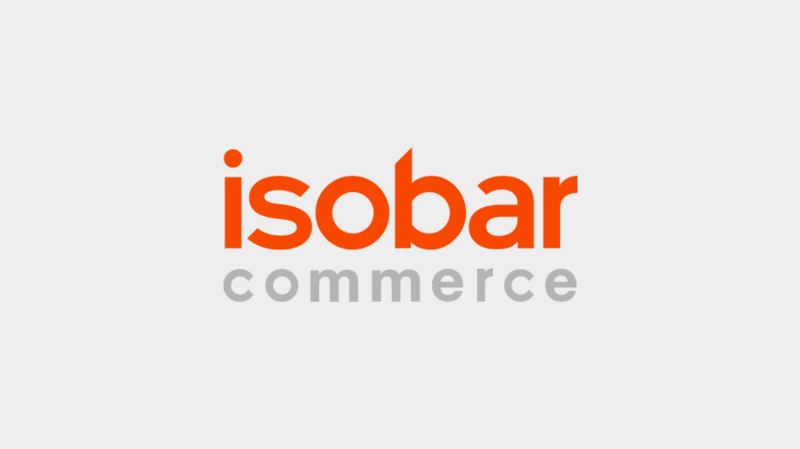 Isobar has announced the launch of its commerce practice in India to deliver brand commerce solutions and bolster its strategic capabilities. The news follows the launch of Isobar’s Global Commerce Practice. The launch in India sees the business bringing the same offering, informed by local insight. According to a Morgan Stanley report, India’s e-commerce market value is projected to grow by 30% annually to a total of $200bn by 2026. Isobar India will work alongside 150 e-commerce specialists, in addition to 450 people from design specialists (Fractal Ink- Linked by Isobar) and marketing and media specialists (Isobar India).